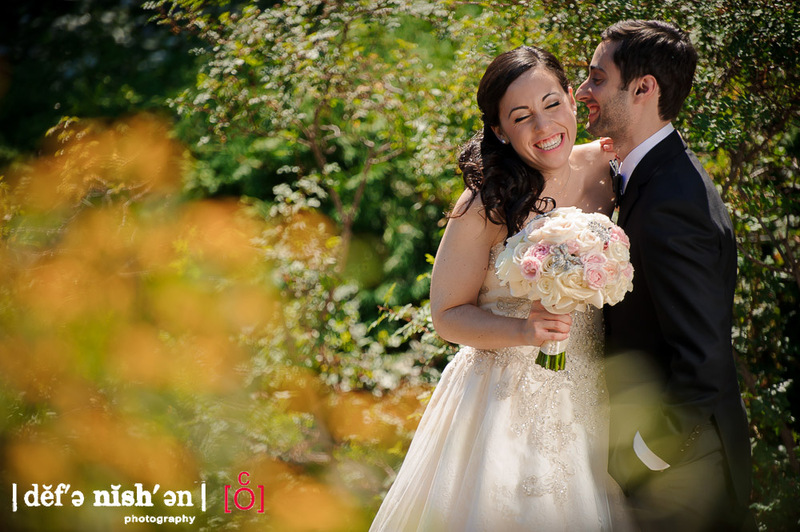 Stephanie and Jeffrey literally looked like they enjoyed every second of their wedding day back in early August at the Beth Emeth synagogue in Toronto. 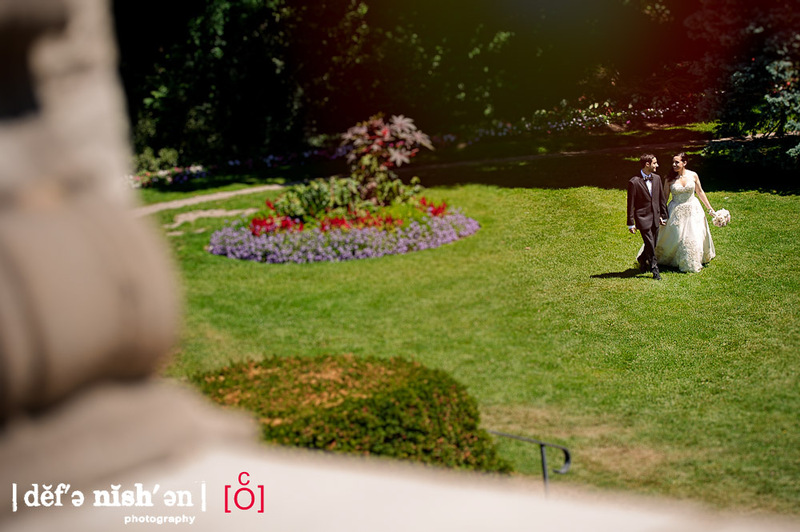 We were not totally surprised by this because we had previously worked with Stephanie and Jeffrey during their engagement session in and around downtown Toronto where Sheena and I could see just how much in love they were and how much they enjoyed talking about the plans for their big day. We started off the day at one of Jeffrey's groomsmen's condo where some of the guys were hanging out and getting dressed. It was a tight space but we found some funky nooks and hallways to use so that we could capture the guys in their element before heading over to Stephanie's parents' house nearby. There, Stephanie was getting final touches on her hair and make-up along with some of her bridesmaids. Shortly after, Stephanie vanished upstairs to put on her dress for one last time before walking down the aisle. It was so nice to see her best friend/dog by her side the entire time making sure that nobody interfered with her day. He even followed Stephanie down the stairs where friends and family were anxiously waiting to see her ready to see Jeffrey for their first look outside the house. We traveled to Alexander Muir Park for pictures of the Stepahnie and Jeffrey using the stone work, pines and manicured gardens. 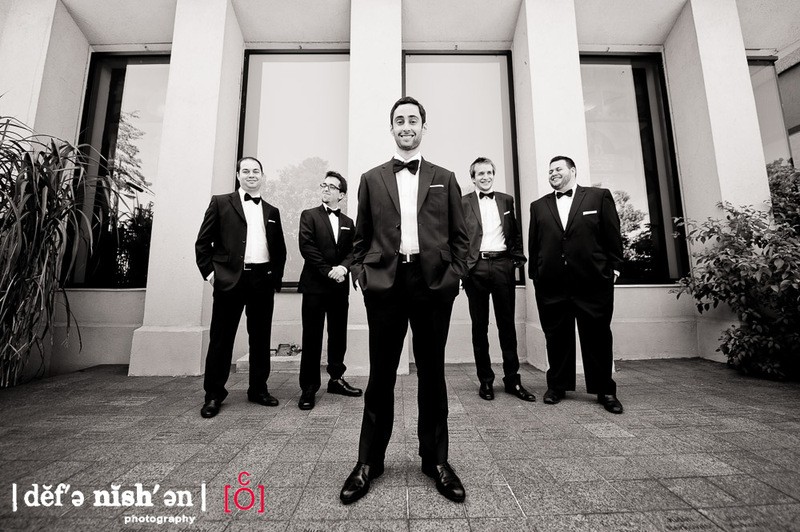 It was a hot and extremely bright day so we stuck to the shade and relied on our speed lights and soft box to provide additional lighting. 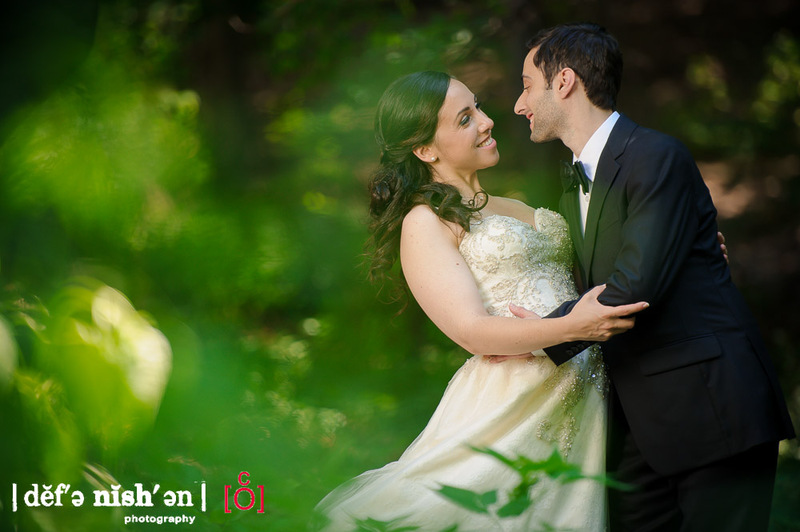 Then, it was time to head to the synagogue for family pictures followed by a beautiful ceremony where Stepahnie and Jeffrey were surrounded by all their family as they sealed their marriage with a first kiss. We couldn't believe how gorgeous the reception decore looked when we saw the main room complete and ready for the guests. 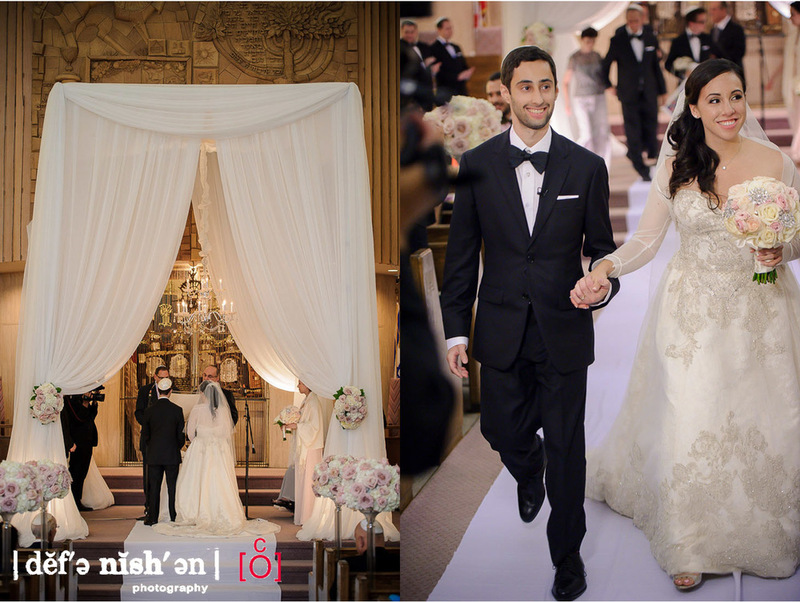 A personalized dance floor wrapped within long flowing curtains and elegant lighting turned the synagogue into a high end venue for for a king and queen. Stephanie and Jeffrey were so humbled the entire night and made sure they danced and partied with all their guests for every song the band was jamming out. 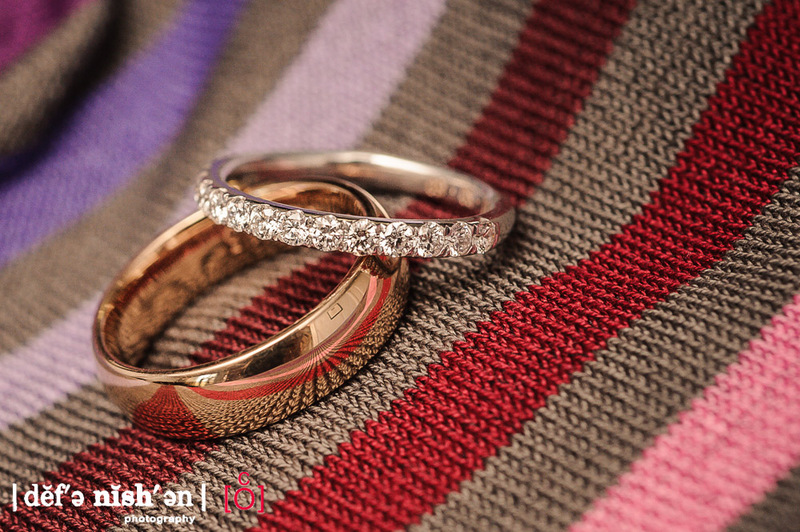 It was truly an amazing event to be a part of and we are so happy for Stephanie and Jeffrey. 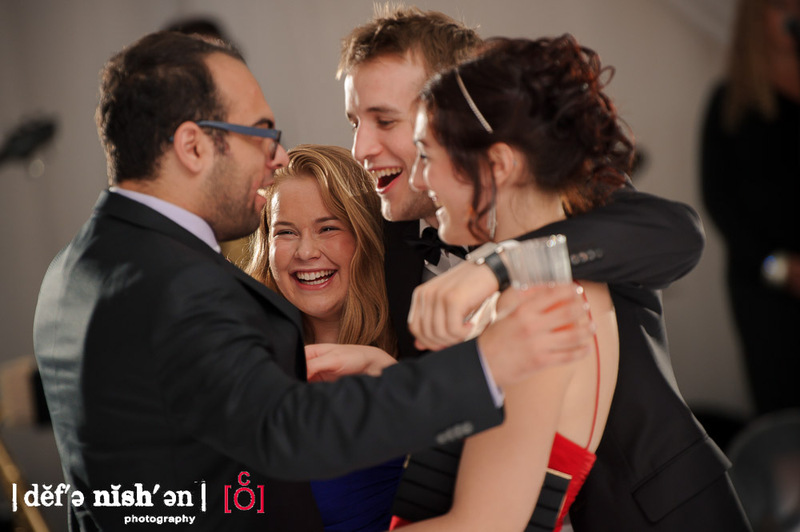 A perfect couple and a even more perfect night. Thanks for having us be a part of such a great day!